Whether you have a passing interest or are a professional archaeologist. People from all disciplines all over the world enjoy this magazine for its broad range of well-researched topics and lavishly illustrated articles. 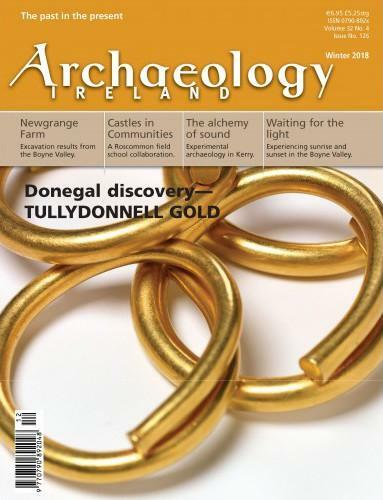 Be the first person to tell us what you think about Archaeology Ireland and you'll save £2.50 on your next purchase!